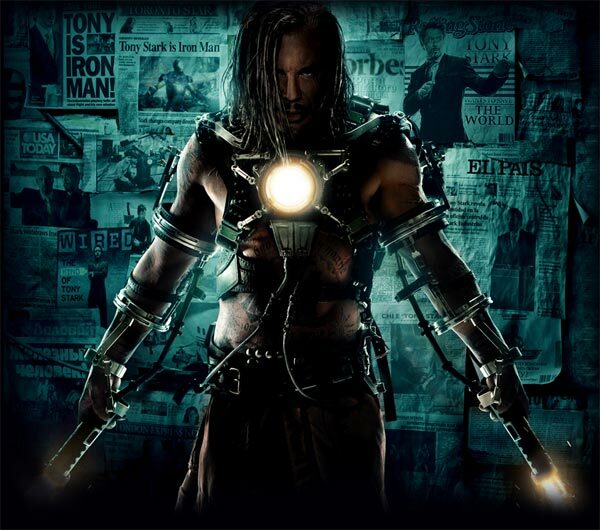 The new Iron Man 2 trailer is out, and from the looks of it Iron Man 2 is going to be just as awesome as the original Iron Man. This is going to be one cool movie, with Mick Rourke playing the bad guy, Ivan Vanko (Whiplash), and Gwyneth Paltrow back as Pepper Potts, check out the trailer below. 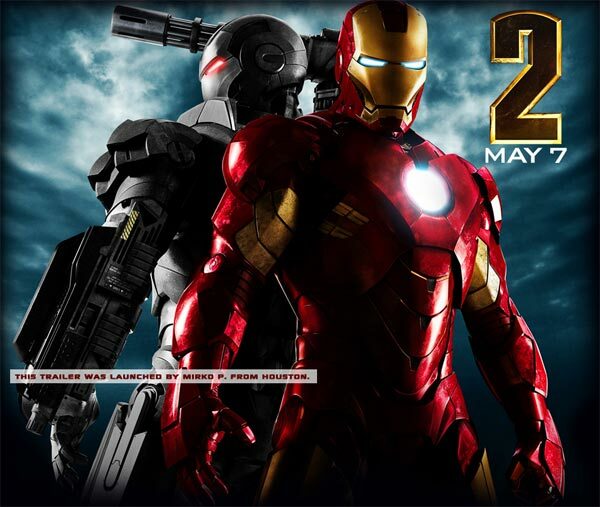 Iron Man 2 will go on general release in May 2010, I can’t wait to see this, I suspect it is going to be one of the most popular movies of 2010.